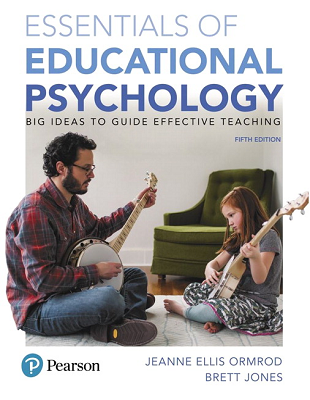 A practical understanding of the core concepts in educational psychology and of the research-based strategies needed to facilitate student learning and development. 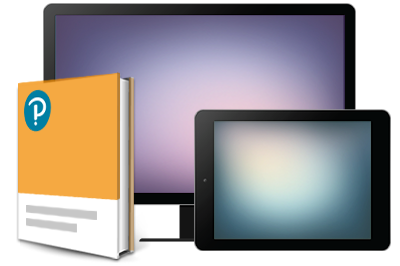 While generally shorter than competing educational psychology textbooks, Essentials of Educational Psychology still provides a comprehensive overview of theories, research, and educational implications related to learning and cognition, motivation, child and adolescent development, instructional methods, classroom management, and assessment. Widely acclaimed for its conversational writing style, the book provides readers with a clear and easily understood picture of the psychological principles that impact teaching and learning.